(SEJONG=Yonhap News) S. Korea's overseas direct investment rose sharply in the second quarter from a year earlier due to a rise in offshore investment in the manufacturing and financial sectors, government data showed Thursday. 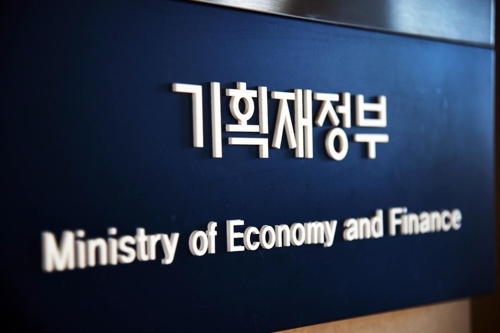 Investments made by South Korean companies in other countries totaled US$12.96 billion in the April-June period, compared with $10.3 billion a year ago, according to the data compiled by the finance ministry. This is also a 33.2 percent on-quarter jump. The data showed investment into the U.S., the biggest investment destination for South Korean money, increased 4.7 percent on-year to $3.62 billion in the second quarter, while the figure for China soared 87.3 percent to $1.21 billion over the cited period. By sector, offshore investments in the financial and insurance sector more than doubled to reach $5.43 billion, while those allocated to the overseas property sector spiked 64.3 percent to $1.95 billion, the latest findings showed. The comparable figure for the manufacturing segment also spiked 120 percent to $4.1 billion, they showed. Copyrights Yonhap News. All Rights Reserved. Reprint or redistribution without permission is prohibited.